Did you know that '17' was the original title for The Beatles hit song 'I Saw Her Standing There'? Amazing isn't it? Or that it takes only 17 muscles to produce a smile? Well hopefully that is all the muscle you will need when you hear this month's amazing mixtape! So why wait around reading pointless facts that nobody really cares about? Let's get to the music!! Seems like somebody didn't like me putting a song on here and didn't have the courtesy to ask me to take it down. So this months tracklisting is A SECRET!! DOWNLOAD IT TO CHECK OUT THE GREAT BANDS INSIDE!! 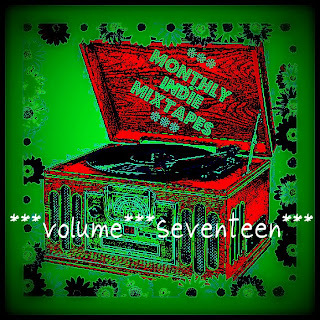 MonthlyIndieMixtapes #17 - Part 1. 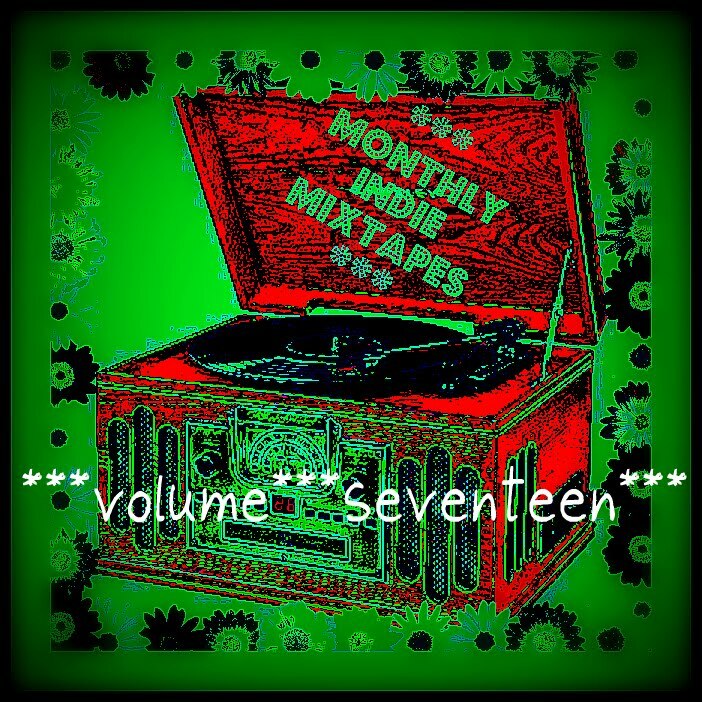 MonthlyIndieMixtapes #17 - Part 2. Also, a huge thanks to my wonderful girlfriend for helping me choose the tracks this year. Thanks Hun! !